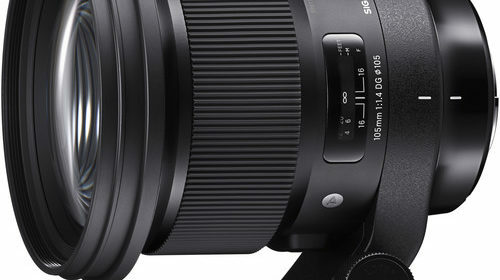 The new Sony RX100 VI compact camera and Sony VCT-SGR1 shooting grip are finally available for pre-order in the US: Sony RX100 VI: $1,198 at Amazon, B&H, Adorama. 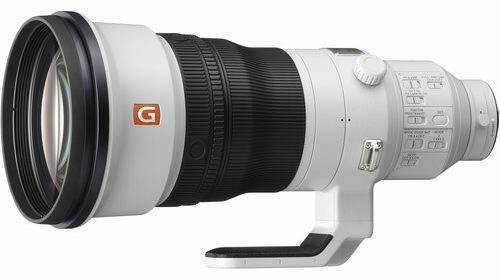 Sony VCT-SGR1 Shooting Grip: $99.99 at Amazon, B&H, Adorama. 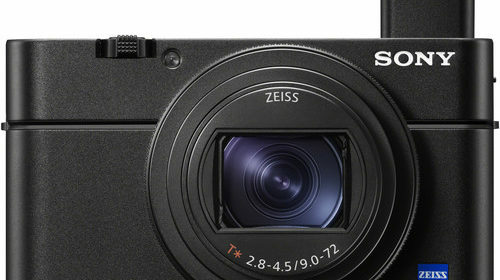 The Sony RX100 VI is scheduled to start shipping on July 10 while the Sony VCT-SGR1 shooting grip will be released on September 11, 2018. 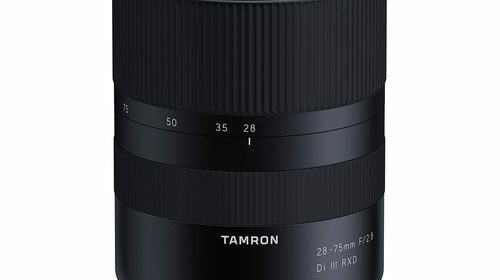 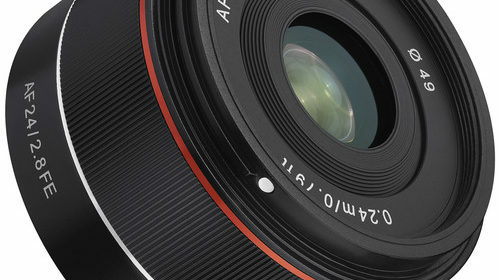 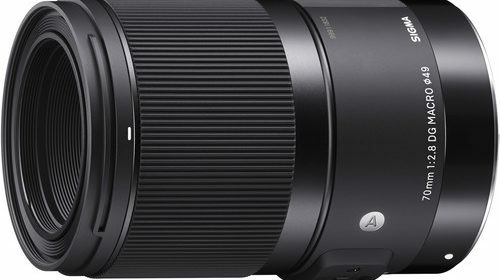 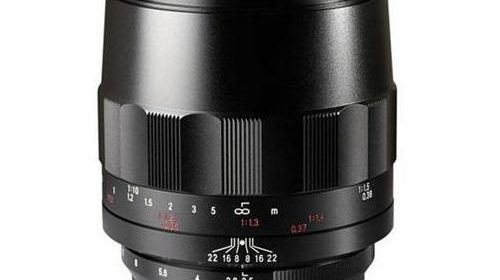 Pre-order the Tamron 28-75mm f/2.8 Di III RXD Lens Now!